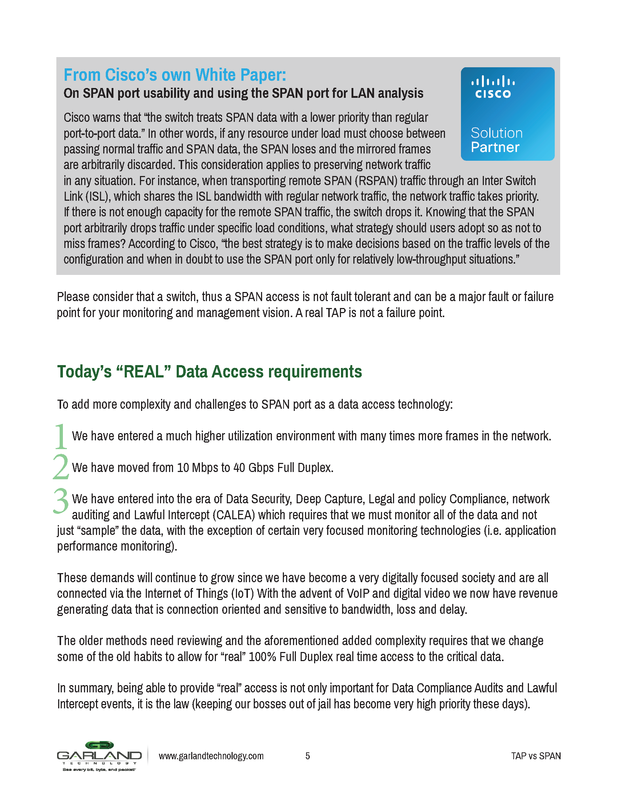 Network security and management professionals must have 100% access to network traffic. 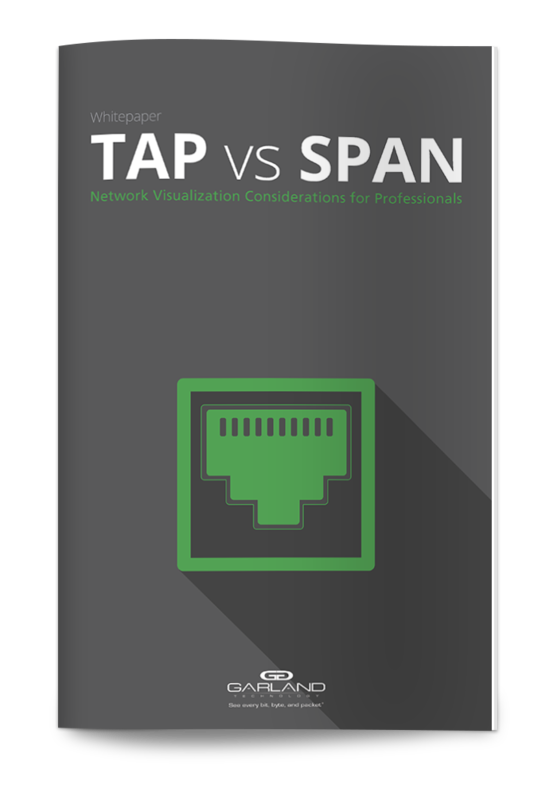 This paper will cover the value of TAP access and remove all the misinformation about SPAN or Monitor access through switches and false products. Which technology captures 100% full duplex traffic? What are today's lawful intercept requirements? What happens when packets are dropped because a SPAN port is oversubscribed?